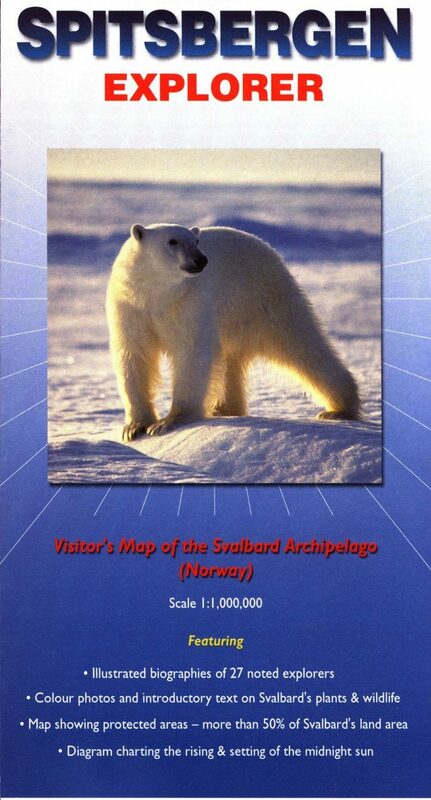 A fold-out visitor's map (scale 1 : 1,000,000), that measures approximately 75 × 46 cm (W × H) when unfolded. 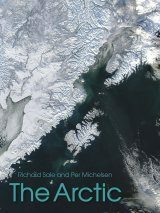 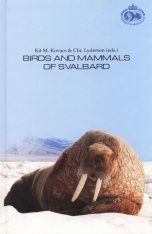 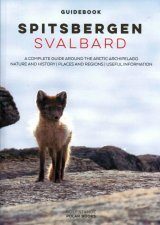 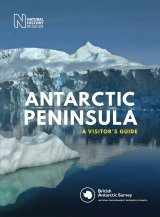 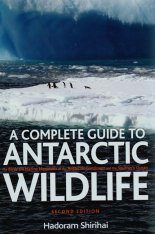 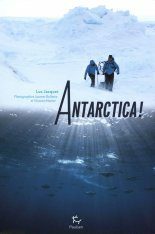 Covers the famous Arctic archipelago (named Spitsbergen when discovered by the Dutch in 1596, but now more commonly referred to as Svalbard – the Viking word for 'cold coast'). 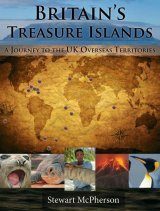 On one side there is a clear and uncluttered map of the archipelago, with useful annotations; on the reverse there are excellent biographical summaries of 27 noted explorers (including Horatio Nelson who came here as a 14 year old midshipman!) 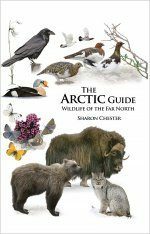 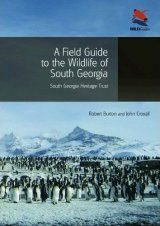 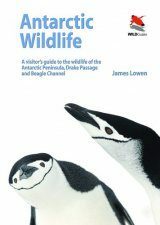 plus brief descriptions and colour photographs of the more common plants, invertebrates, birds and mammals.